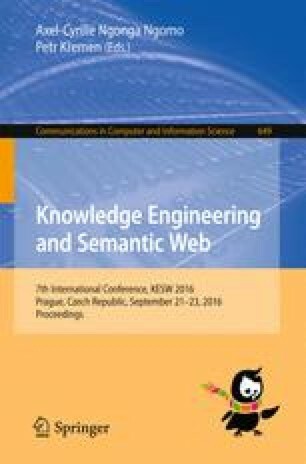 It is presented a system that allows the combination of a declarative language with a Semantic Web framework, namely, the Jena framework (https://jena.apache.org). and XSB Prolog using InterProlog , a library allowing the development of combined Java+Prolog applications. Our library allows RDF and SPARQL queries in Prolog predicates. In this way, we can develop Semantic Web applications that makes use of the power of declarative languages to construct sophisticated rule systems within Semantic Web environments. Benchmark results are presented, showing the practical impact of the use of the system.